Digital Light Processing televisions (DLP) are big and complex pieces of electronic equipment. If something should go wrong with your DLP television, you need an expert in DLP television repair. Hao’s TV Repair can offer you the expert knowledge and service you need to service and repair your DLP television. With over 20 years of experience in TV repairs, Hao’s TV Repair offer affordable DLP TV (Digital Light Processing) repair services in Southern California, Los Angeles, Orange County and other countries. Being a manufactured authorized TV Repair service center in the California area enables us to services most of the major brands, new or old technology, large or small size. We complete most repairs within 24 to 48 hours. Hao’s Television Repair technicians are trained in the DLP television technology and can offer you efficient and quick to get your DLP television in proper working scheme and order. Our technicians will come directly to you. We offer professional and well-mannered DLP TV repairs through the surrounding areas. We have a supportive team to resolve any repair issues. 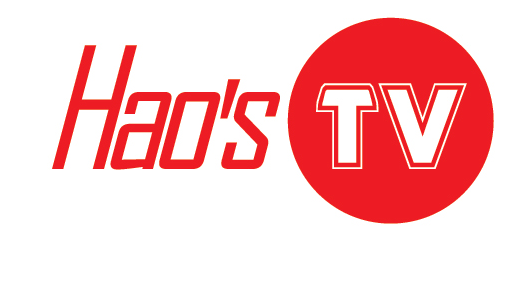 Hao’s TV Repair is skilled to handle repairs on most chief TV brands out in the market. If your television is needs an inspection or broken, then the quickest way to getting your TV running again is giving us a call at 1-844-TVFIXED / (844) 883-4933 and we will do our best to repair your TV in the very same day.